UPDATE (1030pm): TM has released a statement regarding this issue. More details here. It has come to our attention that TM has added a new clause to its unifi 100Mbps plan which would revert the RM 129 monthly charge (not inclusive of SST charges) to a much higher fee after 24-months. 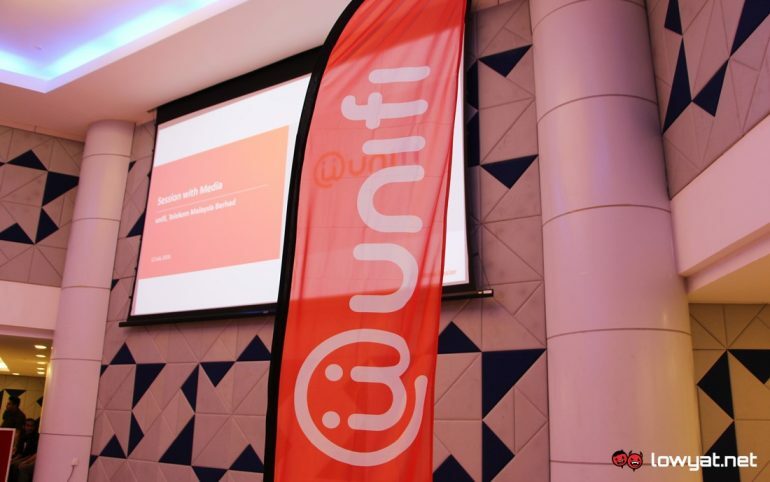 The two years period is the standard contract period for unifi plan. If the new clause sounds quite familiar, that’s because it is something that TM has implemented before. Last year, TM offers a price cut under its Bonanza Campaign although the pricing would revert back to its original price after 24-months. We have also noticed that TM has switched the name of the 100Mbps plan from unifi Pro to unifi Lite although this change might not be as significant as per the price reversal. For references, we have included below the 15 November’s FAQ as well as another FAQ document from 25 September which was not long after TM first roll out the new unifi 100Mbps plan.